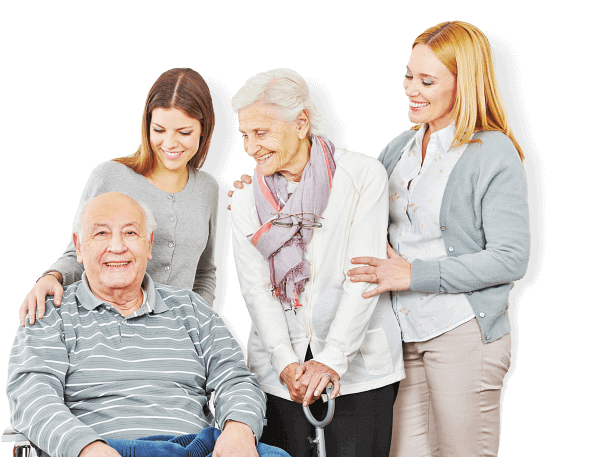 Hospice Care in Michigan | Universal Hospice Care Inc. Welcome to Universal Hospice Care Inc.
Universal Hospice Care Inc. is committed to improving the quality of life of patients and their families facing a life-limiting illness. We do this by providing family-centered, high-quality hospice care and support in the setting of their choice. Our excellent hospice care supports patients to live as pain-free and symptom-free as possible, to spend more time with their family and friends, to better understand their condition, and to help them make the most out of the time they have. Compassion. Dignity. Comfort. These are our promises to you. This is your time, your hospice; therefore, services will be centered on your unique preferences and needs. Doctors play a significant role in determining the patient’s care plan. Registered Nurses offer a broad range of skilled nursing services. Social workers provide patients and families with the necessary support and resources. Discover what other services are offered at Universal Hospice Care Inc. Here to Help. Here to Comfort You. Referrals are accepted for patients with active, progressive, and life-limiting diseases. Not sure if hospice is right for you or your loved one? Schedule an assessment now. 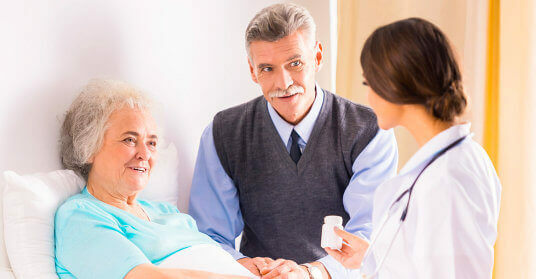 Palliative care aims to improve the quality of life of the critically ill and/or patients with a terminal condition. We are here to help you face the end of life with dignity and comfort.